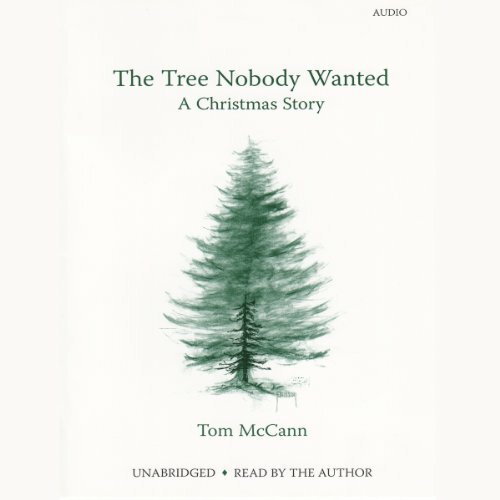 Showing results by narrator "Tom McCann"
The time is Christmas Eve. The Christmas tree sellers have turned off their lights and gone home. The lots are empty, except for a few forlorn trees that nobody wanted. An eleven-year-old boy is sent out to pick through those trees and bring one back to the apartment where his Nanny raised him since infancy. What follows is part fable, part remembrance, part miracle.